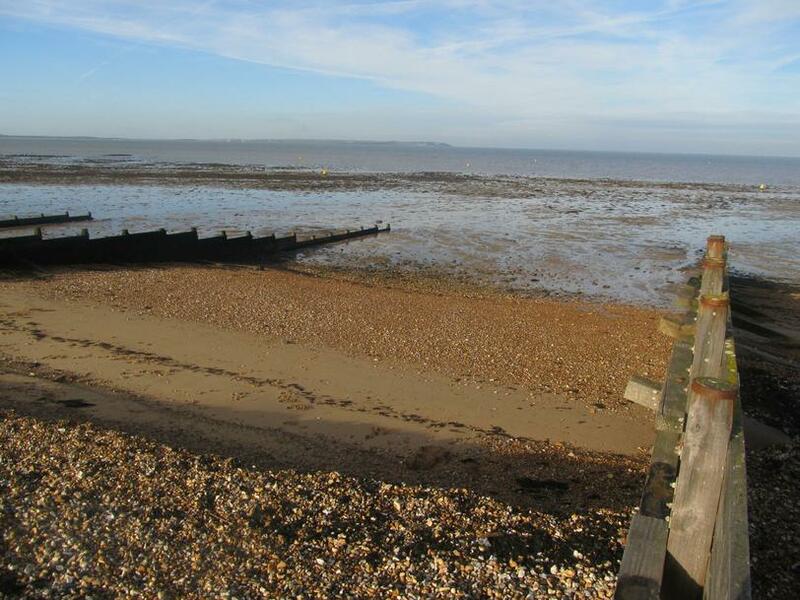 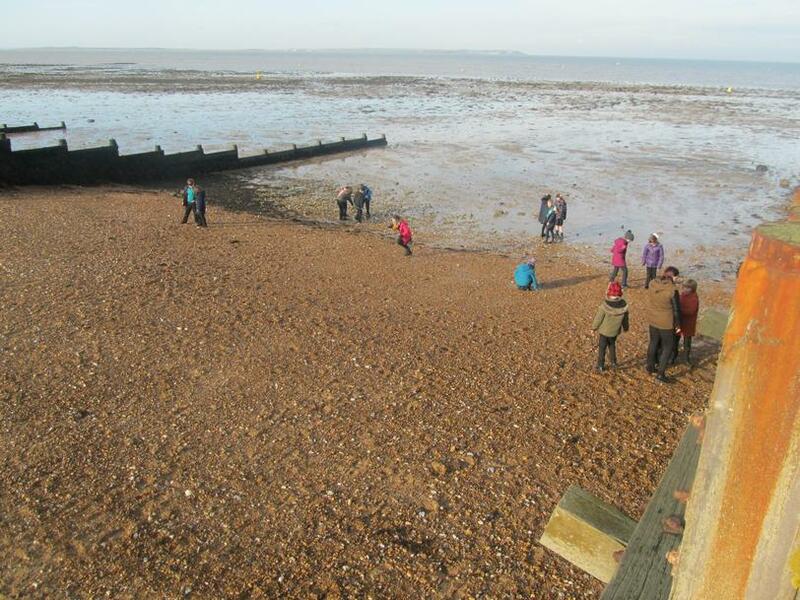 The lower school enjoyed a trip to the beach on Wednesday as part of their English and Science work. 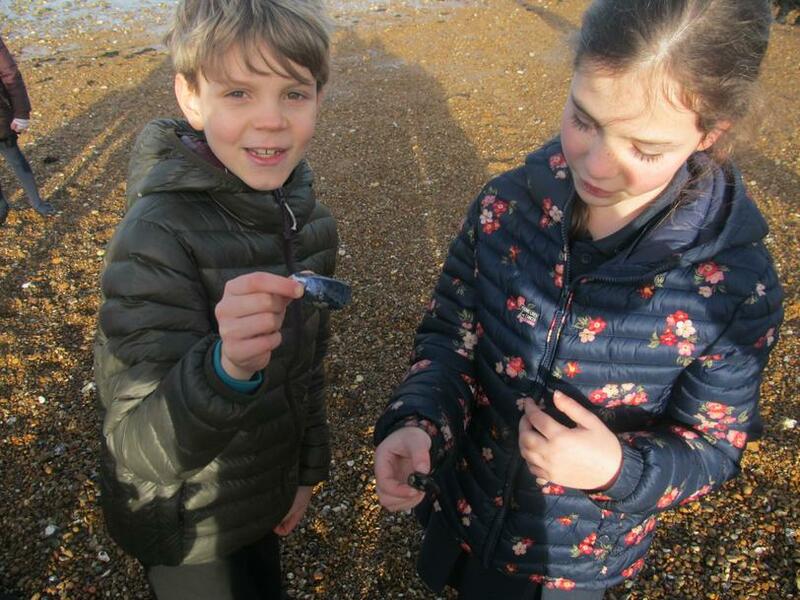 In English they are reading the book FLOTSAM by David Weisner and they looked out for flotsam on the beach and discovered lots of interesting things. 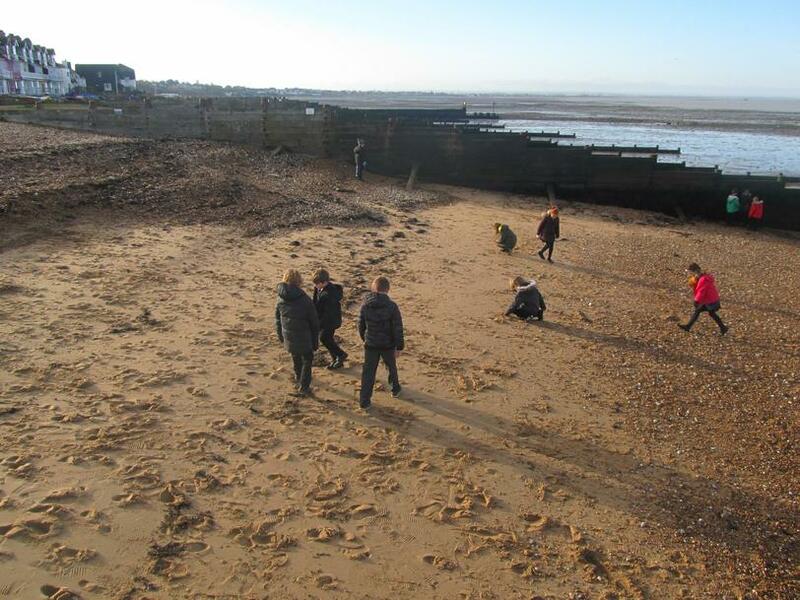 They collected shells and pebbles to use in their artwork and also had a beach clean and how this impacts on the wildlife. 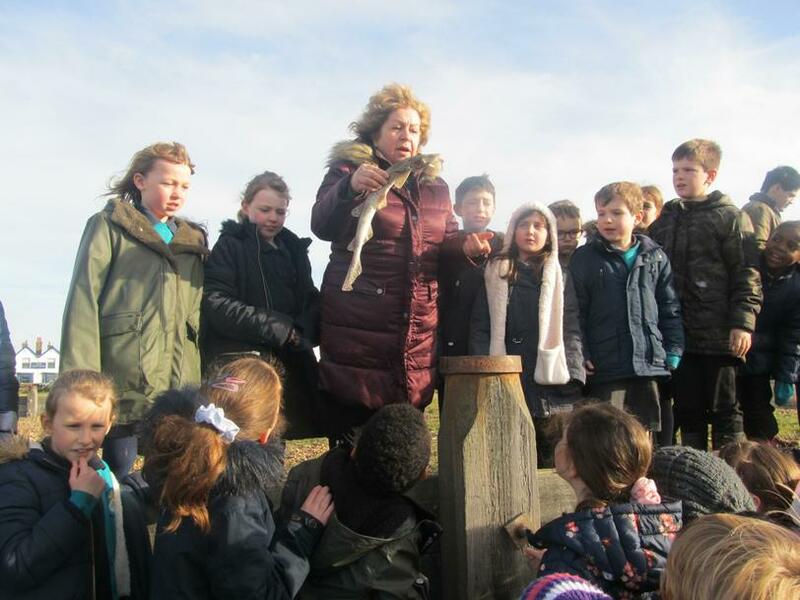 They will be heading to Brighton Seal Life Centre in a couple weeks to find out more about the amazing underwater world.